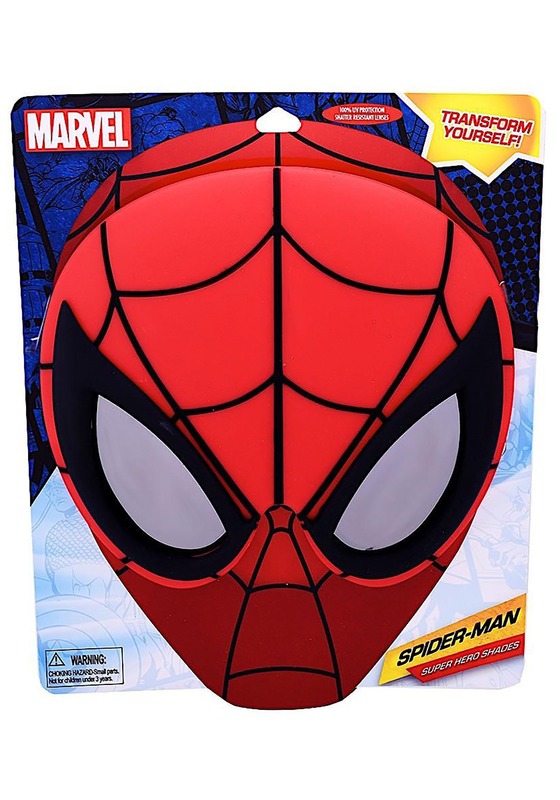 Spider-Man’s normal mask is cool, but it comes with one main flaw. It covers his mouth! That must make it pretty difficult for him to deliver his signature one-liners without his voice sounding muffled. Also, how does he snack when he’s on duty? If he helps an old lady cross the street and she buys him a churro, does he have to take the whole mask off just to eat it? Well, what if there was an easier way to transform into Spider-Man that still made witty one-liners and snacking both easier? It turns out, there IS a better way. This pair of Spider-Man Sunglasses is great for any hero who wants to become a hero without sacrificing their snacking and one-lining abilities! 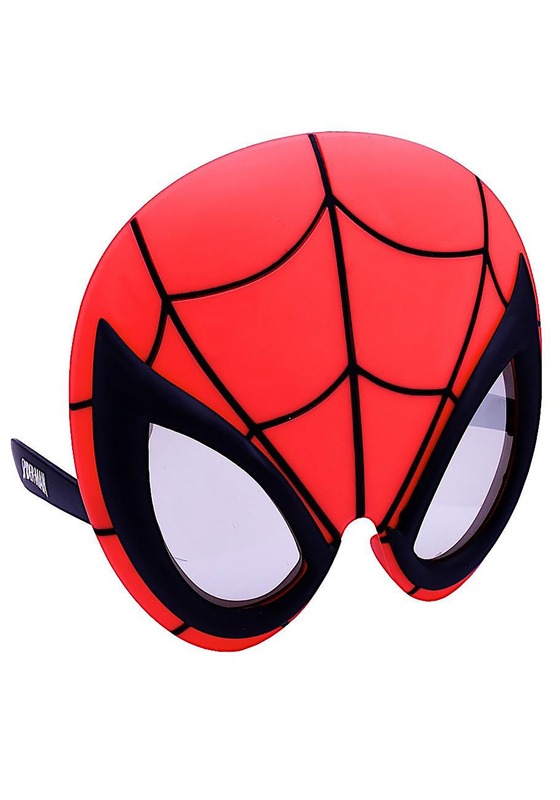 The frames are shaped like Spidey’s signature mask and the lenses are made of shatter-resistant material and have a smoky tint. They also feature full UV protection, so they help protect your eyes from harmful rays. If you like to snack while you take care of superhero business, then you’re going to want to wear these Spider-Man sunglasses. It’s much quicker and easier than using a mask! Maybe you can tip off Peter Parker about these handy shades!